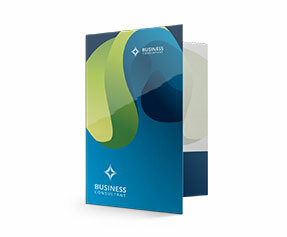 A perfect promotional item to enhance your business image. 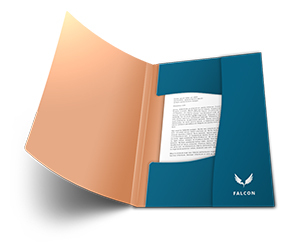 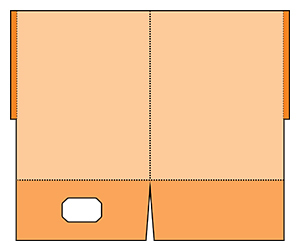 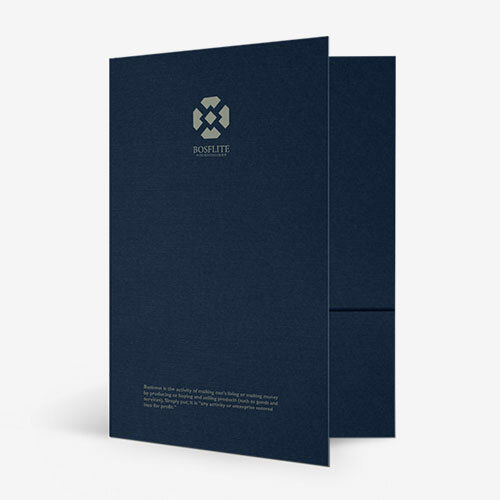 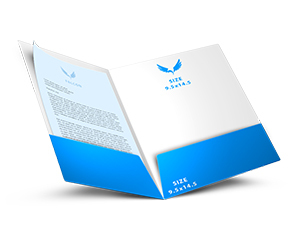 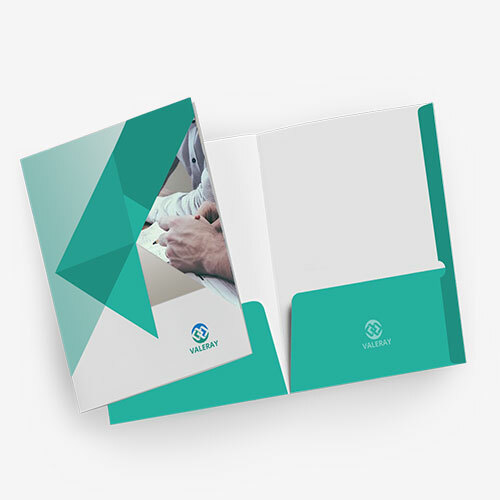 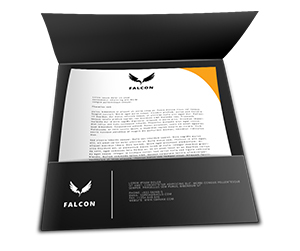 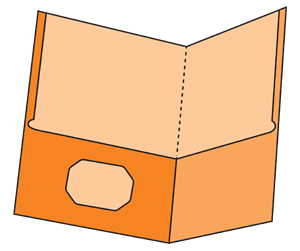 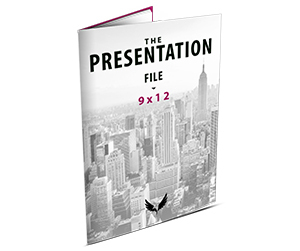 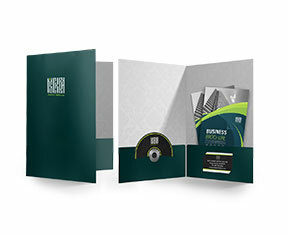 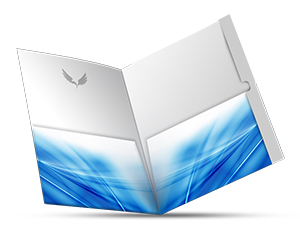 6 x 9 Folders are a convenient way to organize business documents like, product literature, company information sheets etc. 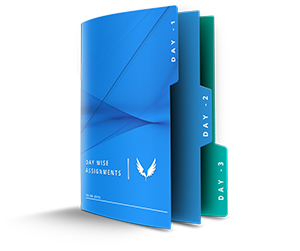 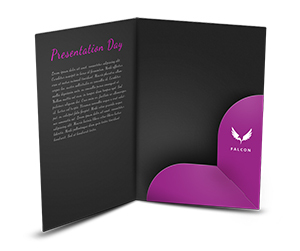 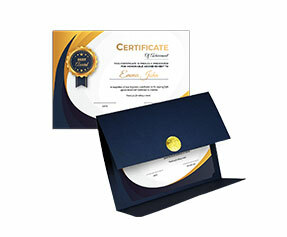 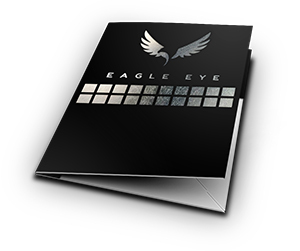 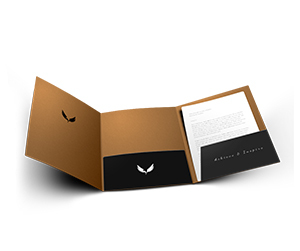 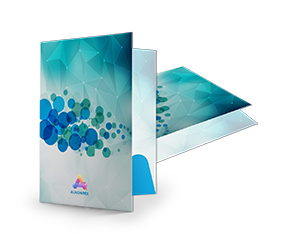 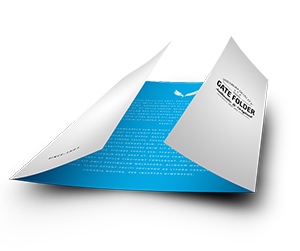 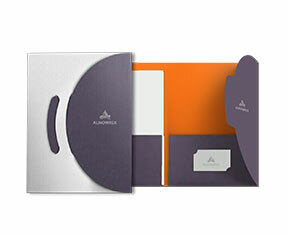 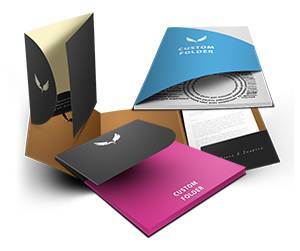 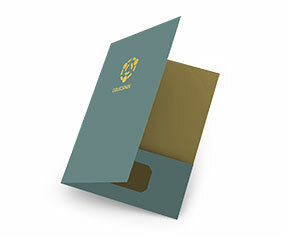 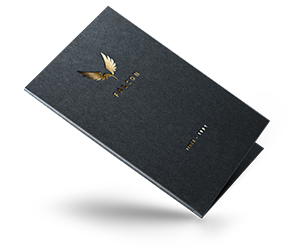 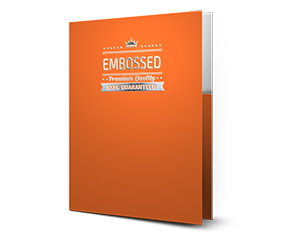 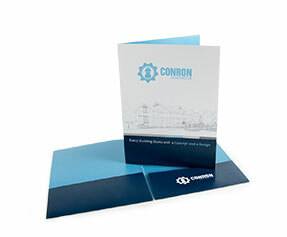 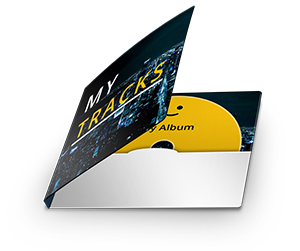 All folders are printed with CMYK Full color printing process.